Rounding up for kids 1.6 million times – Ace Hardware Corp. 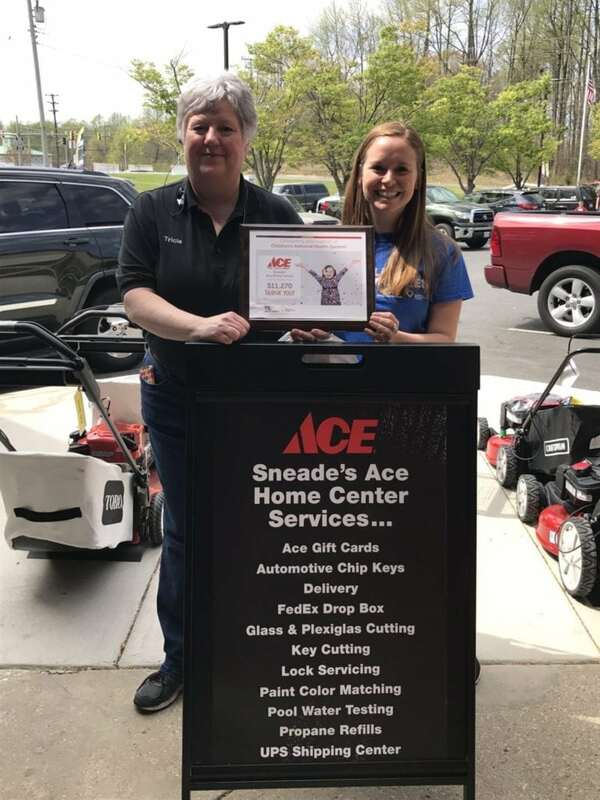 Hundreds of Ace Hardware stores participated in the company’s recent “Round Up for Kids” campaign and raised more than $775,000 for local Children’s Miracle Network Hospitals in the United States. Ace Hardware customers “rounded up” their purchases and donated the change more than 1.6 million times during the month-long campaign. The money a store raises from the campaign directly benefits that store’s local CMN Hospital. Thank you to all the Ace Hardware locations and customers for Rounding Up for Kids!